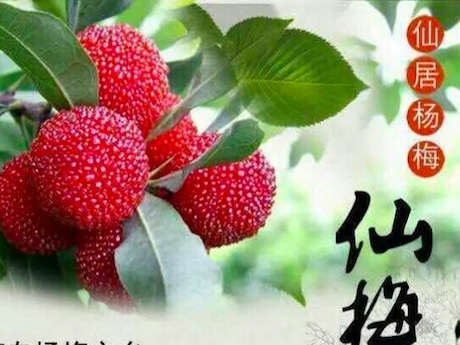 China: "Xianju bayberries enter flowering season"
"Advance sales have already begun"
"The bayberries of Xianju County have just entered their flowering season. The bayberry bushes will begin to bear fruit after April 15th. The new production season is expected to begin around June 10th and last until July 5th. Our bayberry plantations in Xianju are managed by specialized farm personnel. The production volume and product quality are quite stable and this year is no exception." This is according to Ying Jun, director of Xianju County Junlang Specialized Plantation Cooperation. "Xianju has tropical monsoon weather with abundant sunshine. The soil is highly organic and has just the right pH-value for bayberry plantation. The unique soil conditions and extraordinary geography of a mountain basin is extremely suitable for the growth of bayberries. 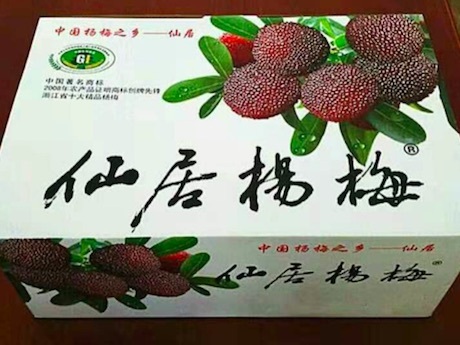 We think that this is the main reason that the overall production volume of bayberries in Xianju is so stable, because there is a limit to the mountain forests that can be used for this purpose." "The bayberries that we cultivate are large, sweet, and extremely round. Our products have been well-received in the market for many years. The main reasons for their popularity are as follows: first, the unique natural environment in Xianju is like a cradle that nurtures top-quality bayberries. 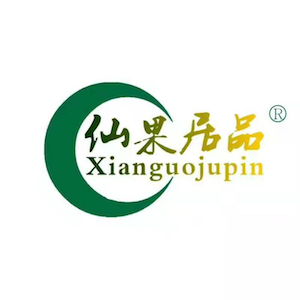 Second, we strictly implement management based on the Xianju organic and green food standards. We have specialized farm personnel that guides the production process with advanced technology. 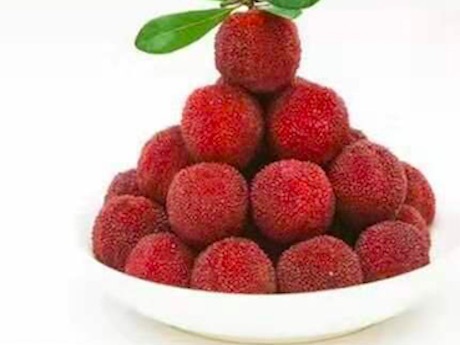 Third, the Xianju government greatly supports the bayberry industry. These are all important factors in a stable market supply." 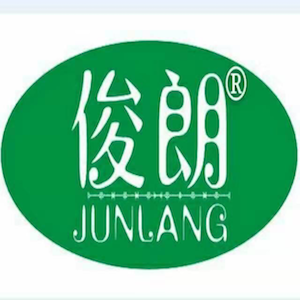 "The Junlang Specialized Plantation Cooperation is located in Xianju County in Taizhou Prefecture, Zhejiang. Our cooperation was established in 2011. We own more than 13 hectares of bayberry plantation. We produce Xianju Biqi bayberries and Xianju Dongkui bayberries. The advanced sales period has already begun. 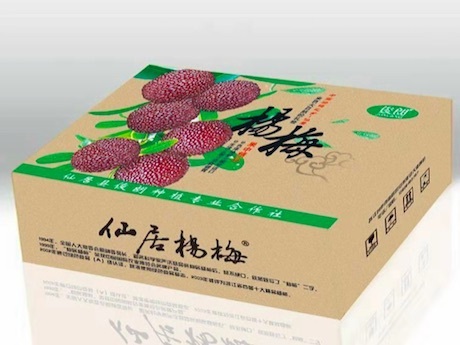 We mainly sell our bayberries under our own registered brands 'Junlang' and 'Xianguo Jupin' in any market in China where there is demand for bayberries. We have united with other parties in the bayberry industry to create a community with mutual benefits. It is our aim to develop together."